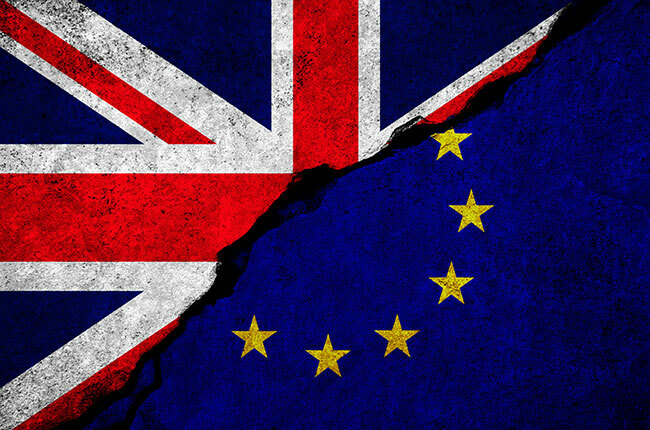 IP organisations in the UK have requested the UK government for action in five key areas in light of the upcoming Brexit. In a note published late December, they make recommendations on ‘the biggest areas where Government action is necessary to ensure continuity and certainty of IP law and to prevent disruption both to undertakings which use IP services and IP service providers’. The five areas are: the continuation of EU-derived IP rights, the exhaustion of rights, the rights of representation, mutual recognition of judgments and also the Unitary Patent system. (a) The Government should seek to negotiate a package of rights to secure the continuation of all existing substantive and procedural pan-European rights and defences to them. (…) We note that there are provisions on harmonisation of IP rights in the EU/EFTA treaties, which could provide a model. The document of the IP organisations also stresses the importance of the Unitary Patent and Unified Patent Court Agreement: ‘The UPC is one of the most significant developments in IP dispute resolution of recent years. The UK is central to it and has devoted significant financial and human resources to its development. Participation of UK judges and lawyers is widely regarded as critical to the UPC. Partly as a result of British initiatives, the UPCA provides that the section of the Central Division dealing with, inter alia, life sciences and chemistry, will be based in London. This is of benefit both to UK industries operating in this sector and to the UK legal profession. The Court will commence operating three months after the UK and Germany have deposited their instruments of ratification; subject to that, the court could be ready to open in 2018. (c) work with other UPC Member States and EU institutions to ensure there are no legal or practical obstacles to UK participation in the UPC and the Unitary Patent, following Brexit, on equal terms with other Member States. Over the last months of 2017, the UPCA ratification procedure in the UK progressed considerably. The last remaining piece of legislation that must be passed in order for the UK to be able to ratify the UPC Agreement, the draft Unified Patent Court (Immunities and Privileges) Order 2017, is expected to be on the agenda of the Privy Council meeting of February 2018. If the Privy Council approves it, the UK will be in a position to ratify the UPCA.